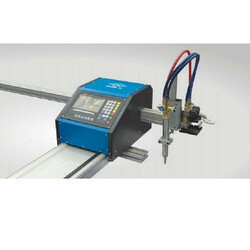 We are offering a wide range of SAW-GAS Cutter. These Saw Cutters are manufactured in such a manner that exact market demand is efficiently met. In addition to this, we make sure that the ordered products are timely delivered at the clients' end with the support of our wide distribution network. Looking for SAW-GAS Cutter ?